4 months after the launch of Nexus 6, Nexus 6 is now officially available in Singapore for a recommended retail price of S$998. Only the 32GB variant will be available and in both colors, the Midnight Blue and Cloud White. 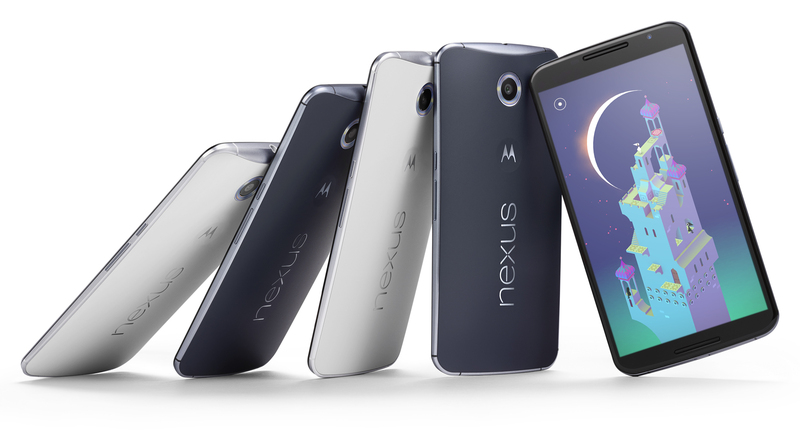 Since the Nexus 6 will only be retailing exclusively though open channel (retail stores), it will not be available at Telcos like Singtel, Starhub or M1. If you are interesting in getting the Nexus 6, checkout MobyShop. They are selling the Nexus 6 for S$870 and offering a trade-in for Nexus 5 (16GB) for S$200 and Nexus 5 (32GB) for S$250. This page is generated on 18th April 2019, 10:37:27 (UTC) in 0.243s with 23 queries using 4.0 MiB of memory.